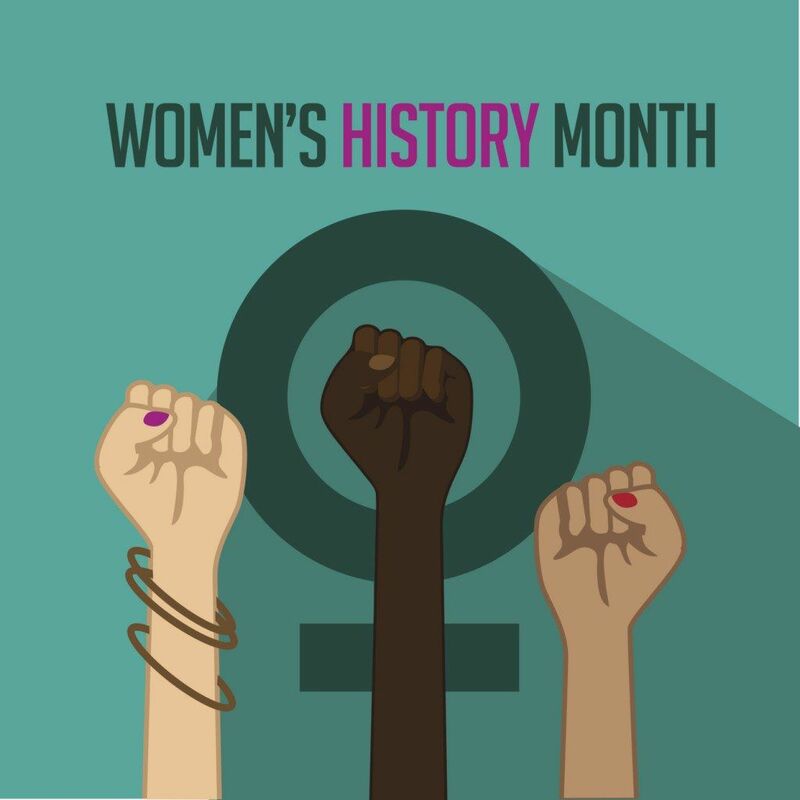 Since the late 1980’s the month of March has been designated as Women’s History Month. Every year the National Women’s History Project (NWHP) creates a theme for the month-long celebration. This year is all about honoring women in government and public service. Founded in 1980, the NWHP is the organization that petitioned Congress to create Women’s History Month and every year it organizes a theme for the month and honors women who have made history. By dedicating their lives to public service, these women have positively influenced the entire nation. This month let’s all take steps to honor women’s contribution to American history. Listed below are a few suggestions to help you get started. Send letters. Since the theme for this year is public service, why not show your thanks for the women currently serving in your area. Send letters of thanks to local activists, politicians, and government leaders that have inspired you or positively impacted your life. In your letter, mention that it’s National Women’s History Month and spread the word to others. Read a biography. One of the best ways to learn about the many ways women have contributed to American politics and public service is to read. This month read history books, biographies, and autobiographies of women that inspire you. Lend a hand. The young girls in your family and in your community are future world changers and leaders in the making. Use this month to help them achieve their goals and prepare for their future. Volunteer with local organizations that help young women. And encourage them to pick historical female role models to inspire them. I am stressed because I keep putting things off and then I get overwhelmed. What can I do?